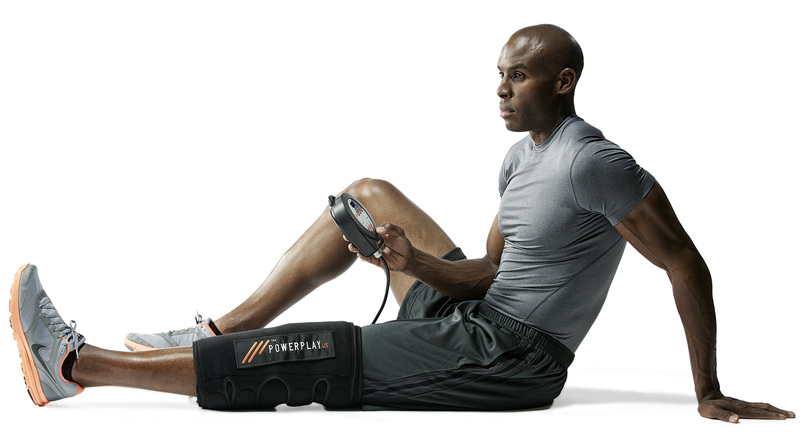 NO OTHER COLD & COMPRESSION THERAPY SYSTEM TOPS THE CONVENIENCE, VALUE AND FLEXIBILITY OF POWERPLAY - A POWERFUL INJURY PREVENTION AND RECOVERY TOOL. At just under one pound, PowerPlay® is the champion of portable recovery. Convenient for travel or home, the pump’s three ports each offer both cold and intermittent pneumatic compression for joint and muscle relief for athletes of all abilities. PowerPlay® Cold and Compression Therapy from PowerPlay on Vimeo.